As your business considers moving into the world of digital marketing, it’s important to consider things like which social media platforms are best for you and whether or not your social media for small business strategy will include social media advertising (paid advertisements). 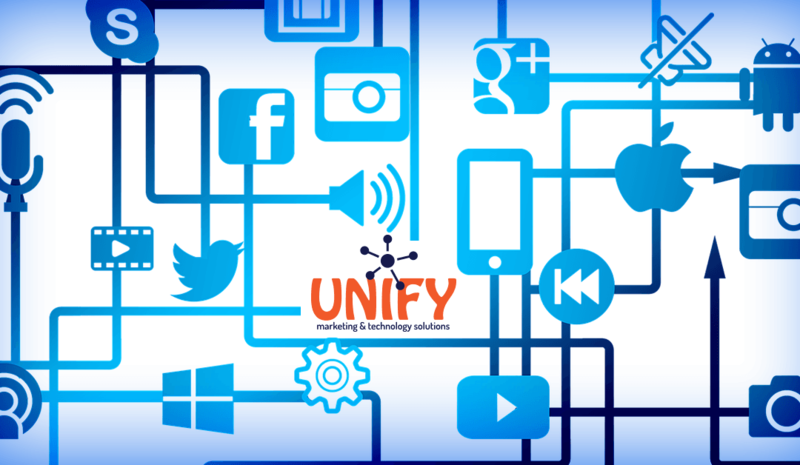 But, more importantly, there are billions of connections being made through social media – it’s time to get your business connected! To help with that, in this article we will be discussing the topic of social media and how it is used mostly for brand awareness, but also as an acquisition channel. Most people believe the purpose of social media accounts is to connect with friends, and though it is, if you’re in business for yourself, social channels can also allow you to bring awareness to your brand. It is the fastest and least expensive way to engage in public relations for your business. It is also one of the most real ways to make a connection with potential customers and those who want to hear about your products or services. Brand Awareness: By definition, this is the extent to which potential clients as well as the general public view your business, brand, logo, or marketing material. Awareness is further enhanced if your viewers see your message on a consistent basis. The best way to do this is to post multiple times per week on your social accounts. This will also create a digital trail of posts which google likes to feed into their algorithm – getting you better search results and increasing the potential of organic search. Acquisition Channel: Social media can be used as an acquisition channel, but it may not be the best idea to focus solely on using social media to get sales with big discount offers. In social media marketing, sales should be seen as a perk. It takes time for a person to feel comfortable with a brand. And it takes a lot of “touches” from a brand before someone becomes a lead and converts to a customer. These impressions can take the form of social media posts, blog posts, online advertising, calls from a sales rep and more. It’s all about the long game and working on your social media presence. As a channel for acquisition, social accounts can increase the market share for their small businesses. For these businesses, it usually starts with friends and family before a strong advertising footprint is built. In conclusion in this article we briefly discussed the topic of using social networks for your business because it increases brand awareness and can be used as a customer acquisition channel. It’s a great way to let your target audience know what’s going on day-to-day and for you to educate them on your products and services in a more intimate way. Building brand awareness and brand identities takes time. Feeling overwhelmed? UNIFYmts can help! We’re a local social media for small business company in Toledo looking to help other small businesses in our area and beyond. We can put together your marketing efforts so you can focus on running your business. Let’s meet for coffee and talk about the possibilities! Schedule it now!